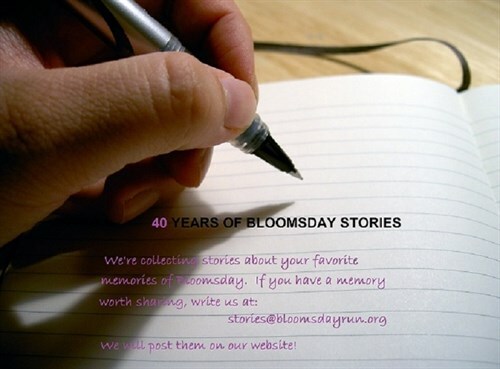 Beginning in our 40th year we started collecting stories from our participants about their favorite experiences at Bloomsday. Additional stories may be submitted to stories@bloomsdayrun.org. 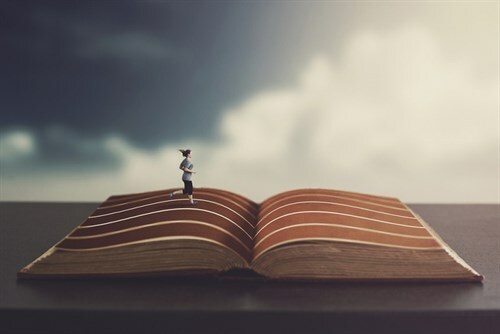 We'll post stories below that we think are inspirational, amusing, or interesting for whatever reason. Can't We Wear Basketball Shoes?